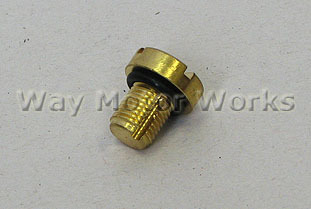 Brass Coolant Bleeder Screw for R50 R52 R53 MINI Cooper and Cooper S 2002-2006. 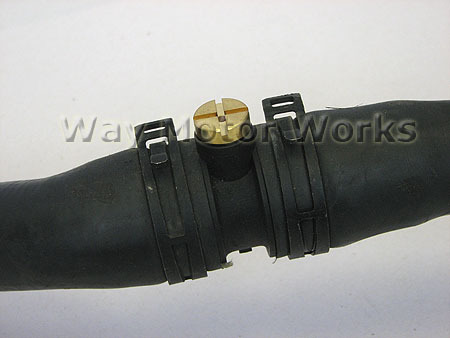 If you have stripped your bleed screw on the upper radiator hose on your MINI use this as an improved alternative the stock plastic screw. Also the brass dresses up the engine compartment a little.